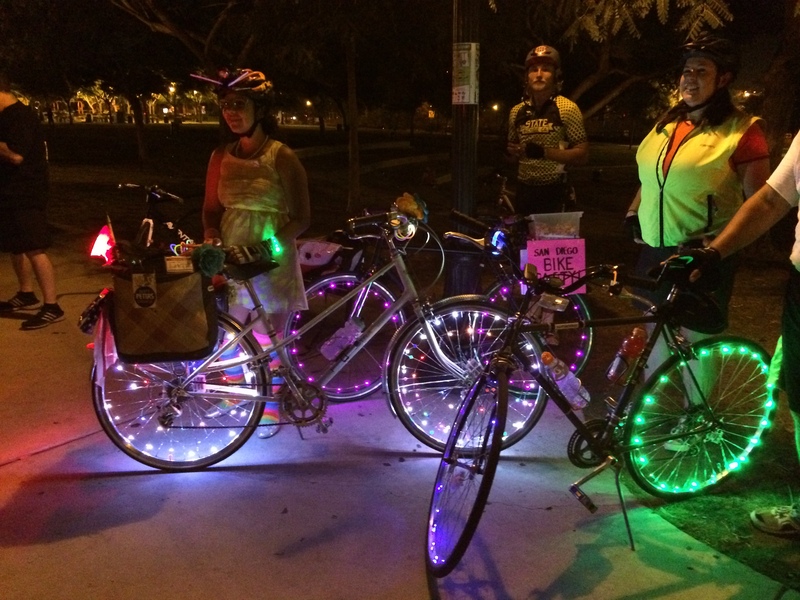 Thanks to Jamie and Jeff for organising the Neon Ride Bike Party tonight through Kensingston with a lot of lights, glow sticks, and fun. I saw a few guys I know from the Awarewolfs, and met a few more fixed riders I didn’t know before. There were about 40+ of us, and it was like being in a parade. All the people in the bars waved and cheered.